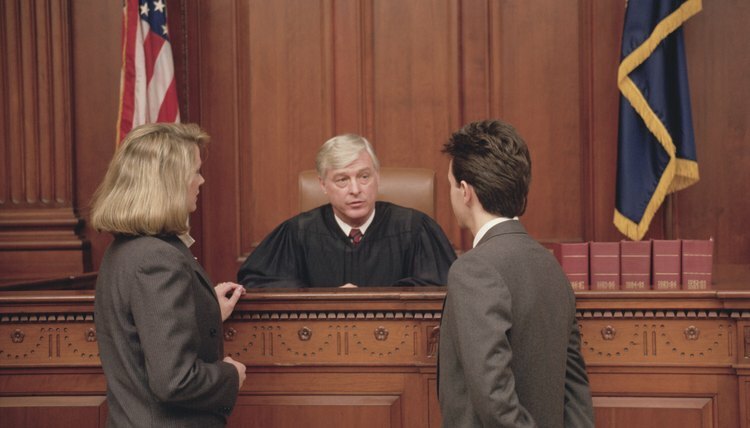 In Arizona, formal probate is a court process to determine whether or not a will is valid. If you challenge a will before it is submitted for probate, it is barred from informal probate and has to proceed as a formal probate. However, this is not your last chance to object. After a will has been submitted for informal probate, you have four months from the time the court receives it to file an objection and force the matter to open under formal probate instead. If you don’t object during this time, an order is entered by the court to proceed with administration of the estate informally. You can also contest a will at any time while it is in the informal probate process, forcing a formal probate hearing. If you do this, informal probate is essentially frozen until your objection can be heard by a judge and jury. The executor is not permitted to take any further action until the issue is resolved. After informal probate closes, it is still possible to reopen the matter up to one year later, or up to two years after the testator’s date of death, whichever occurs last. Informal probate distributions to beneficiaries and payments are “conclusive” only unless superseded by an order from the court to open a formal probate or testacy proceeding during this time. However, once formal probate concludes, it is binding. If you are objecting to actions taken by the executor, or the person appointed to probate the estate, pay the debts and make the bequests, you can do this up to three years after the testator’s death. Complaints that the executor abused his power must be filed within six months of the estate closing, however. Complaints that beneficiary distributions from the estate were not made properly can be made within a year of the date of distribution or within three years of the date of death.